On October 12th, 2018, Philadelphians will have the opportunity to enter into the newly transformed Cherry Street Pier -- a 55,000 square foot former municipal shipping pier that is being converted into a vibrant public destination that showcases Philadelphia’s creative community and establishes a new model for public space. With a budget of $5M, the Delaware River Waterfront Corporation (DRWC) is creating a highly visible cultural and commercial anchor for the area that is a key part of the organization’s Master Plan for the Central Delaware. 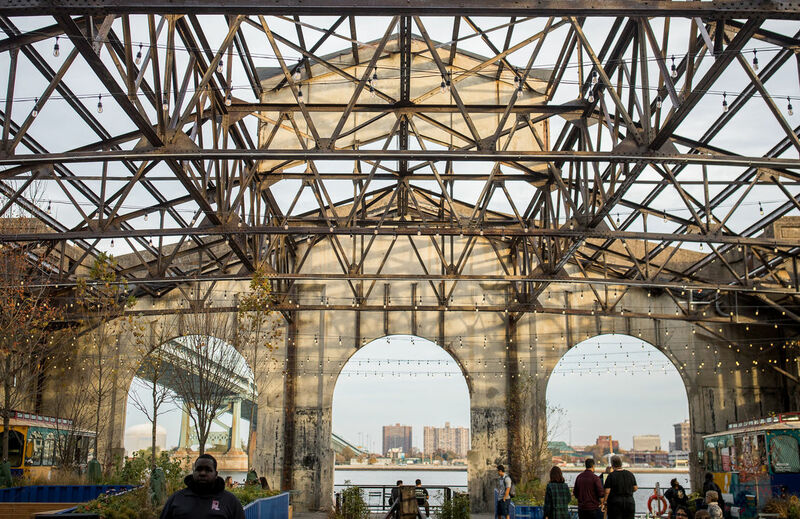 The project creates a fine balance between preserving the historic Municipal Pier 9, a 99-year old pier, and creating a new space for all Philadelphia residents and visitors to enjoy. The Pier will feature an outdoor garden, market spaces, exhibition and installation areas, food and beverage, and 14 artist studios. 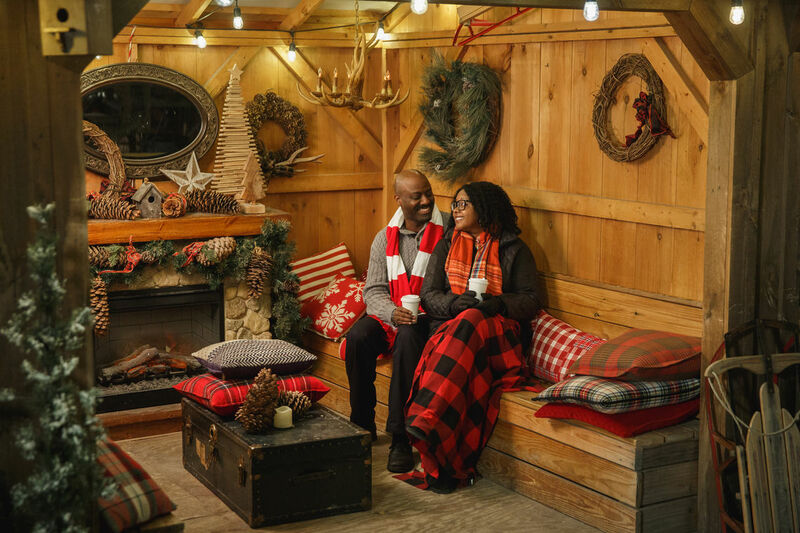 The first cohort of artists to be in residence at the Pier represents Philadelphia’s diverse creative community with artists like Cori Shepherd, a sculptor, painter and doll artist, Yolanda Wisher, a Philadelphia Poet Laureate, India Abbot, an emerging artist in moving imagery, and Sharif Pendelton, a multimedia artist focused on product design, just to name a few. Biographies of all 14 artists can be found below and on the website. This much anticipated park is kicking off with a two week long arts festival produced by Philadelphia Contemporary called Festival for the People. The festival, which runs from October 13th through October 28th, will feature a dynamic set of participatory programs, events, sculptures, installations, videos, and banners, which will activate all of the different spaces within Cherry Street Pier as well as neighboring Race Street Pier. “Cherry Street Pier is the seventh public park that the Delaware River Waterfront Corporation has built according to the Master Plan for the Central Delaware. This Pier will create a new model for public space -- one where the creative community is essential to the mission of the space. At Cherry Street Pier, we seek to provide the foundation and resources for the arts to flourish on the waterfront and in Philadelphia. 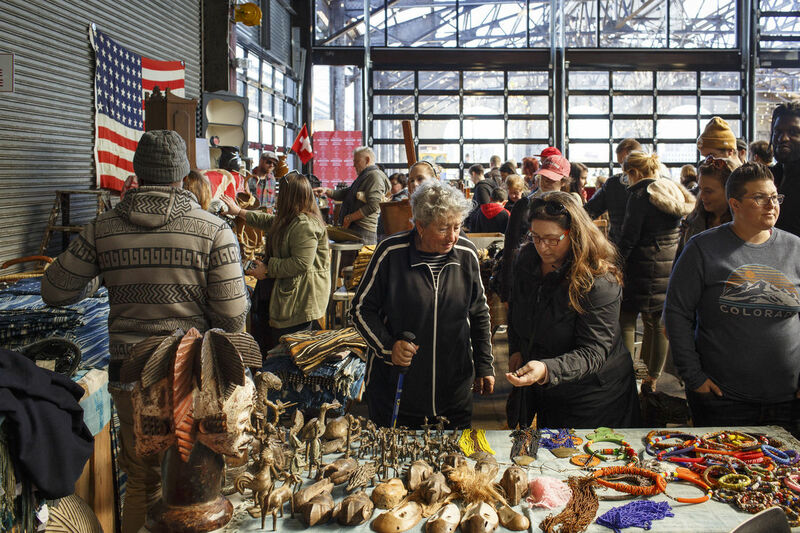 The Pier will continue to help reconnect the city to its waterfront by creating a community space that is inclusive, educational, exciting, and collaborative,” said Joe Forkin, President of DRWC. Funding for the project was provided by the City of Philadelphia, the William Penn Foundation, The Board of Directors of City Trusts and the Delaware Avenue Fund, the PA Department of Community and Economic Development, and The John S. and James L. Knight Foundation. One of the unique components of this new park is the focus on fostering and building the creative community in Philadelphia by providing low-rent studios, market and exhibition areas, and programming focused on showcasing the breadth of work being done in the city. The artist studios were intentionally created to be completely public facing so that all visitors could see how art is made, and so that the artists could meet and interact with new audiences. To choose artists for the studios, DRWC put out an open application across the city, and used both an internal review process as well as consultation and guidance from experts in public art, public space, and community building. The goal was to put together a cohort that would work collaboratively, be open to and excited about engaging with the public, and would be a good representation of Philadelphia and its creative community. DRWC is pleased to announce the artists who will be the first cohort to take up residence in the 14 on-site studios. Felise Luchansky, who is a visual artist working in photography, collage and installation. Victoria Prizzia, the founder of Habithèque Inc., an interpretive planning, design and innovation studio creating exhibits and experiences for learning. For more information about each individual artist, please visit our website. Municipal Pier 9, the original name for Cherry Street Pier, is a 99-year old warehouse and former shipping pier that has sat vacant for decades. The photo above shows the pier before construction, looking south from the Race Street Pier. In the span of six months, DRWC and its design and construction team consisting of ISA, Groundswell Design Group, W.J. Castle & Associates, Scungio Borst, Hydro Marine Construction, and D3 Development, will breathe new life into one of the last remaining historic finger piers in public control along the Central Delaware River Waterfront. To that end, the Pier will have an outdoor garden encased in the remnant steel trusses of the old rooftop, brand new north-facing garage doors made of glass, food and beverage locations in converted trolley cars, artist studios, flexible market areas, and exhibition spaces for large and small installations. Renderings, photos, press releases, and more details about the project are available online. 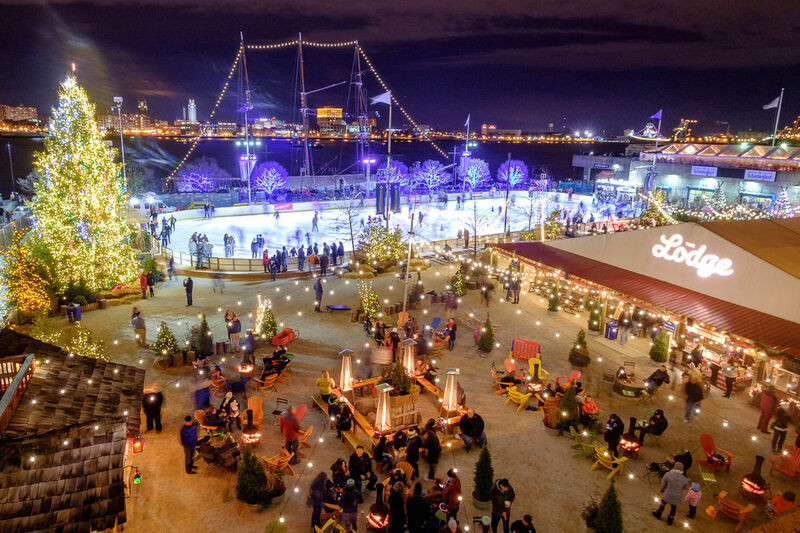 To kick off the opening of the park, Cherry Street Pier will play host to a two week long festival produced by Philadelphia Contemporary called Festival for the People. The festival, which runs from October 13th through October 28th, will feature participatory events, sculptures, installations, videos, and banners, activating both Cherry Street and Race Street Piers. In keeping with the mission of Philadelphia Contemporary, the Festival for the People aims to expand the public conception of what contemporary art is and can be across a range of mediums and subjects. Funding for Festival for the People was generously provided by the William Penn Foundation. Full details to be released shortly by Philadelphia Contemporary.